Cloudbet is turning 5, and to celebrate we are giving away bitcoin in a creativity contest for the crypto community. Keep reading to learn how you could win some! It is Cloudbet’s 5th anniversary and celebration is in order. In the spirit of crypto, we are holding a creative contest to award the community’s best efforts with, well, bitcoin! In October 2013, five years after the whitepaper that revealed it to the world, Bitcoin was still in uncharted territory. It was a time of pioneers. A small but vibrant community of believers had worked tirelessly to lay the grounds for a completely new ecosystem, while the outside world seemed utterly oblivious. Few people had even heard about Bitcoin, let alone accepted it as payment. For most, it was just too risky. But where others saw risk, we saw opportunity. Where others saw a silly internet money, we saw the future. Because from the start we knew that, more than money, this was a revolution in trust. 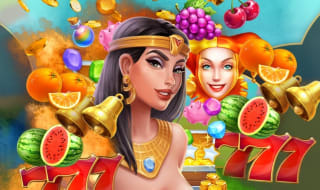 Gambling presented the perfect use case for Bitcoin, and we recognised it straight away. 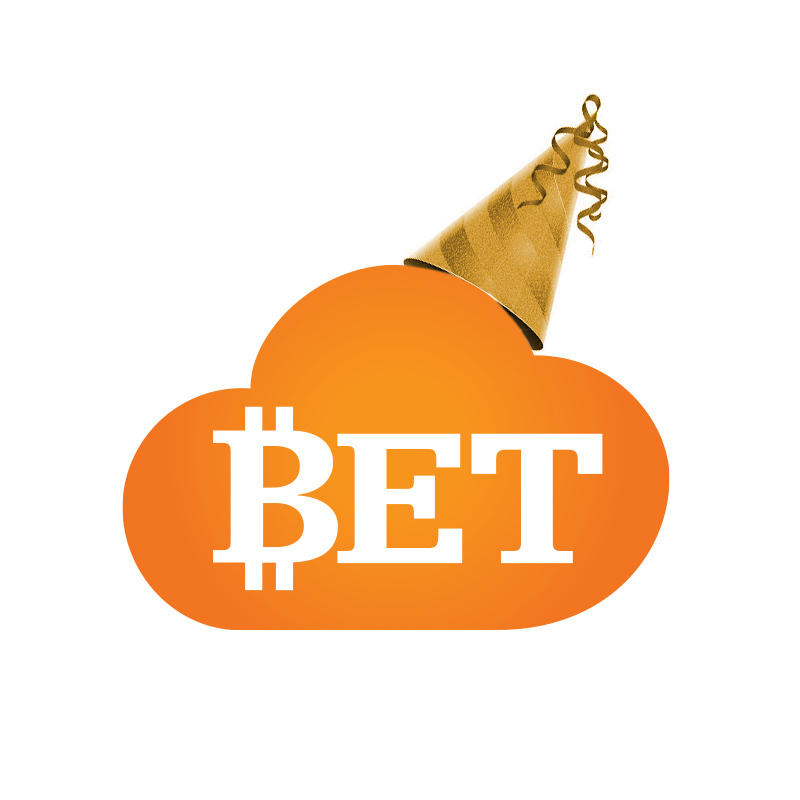 And so, five years ago, in October 2013, Cloudbet launched the first Bitcoin-native professional betting platform. Our vision was to create a complete gaming experience for our players, while also being the easiest way to bet with Bitcoin - and those are still our goals in everything we build. Now we are turning five, which in crypto time is the equivalent to an entire geological age. And we know that we couldn’t ever have got here alone. We are grateful to our loyal players, who have trusted us in this journey. Thank you for believing in us. We promise to live up to this trust in every step of the way. We want to mark this milestone with a good-spirited nod to crypto’s short but eventful past. To do that, we are giving away a total of 0.75 BTC in a creative competition that will run at the forum where it all began: Bitcointalk. The competition will award the top three entries on five different categories, for a total of 15 prizes - so plenty of chances to win, everyone. Be creative, be funny, go crazy - shoot for the moon. Just remember to keep it civil and we’re (digital) gold. 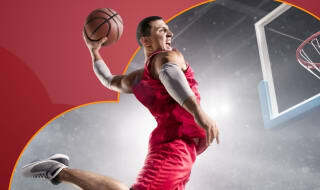 The contest is open to everyone, not just our players. Because without such a wonderful community, there would be no Bitcoin. Without you, we wouldn’t be here. So join us in this celebration, and let’s write the future we want. 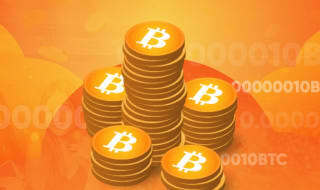 Bitcointalk is the first ever forum dedicated to Bitcoin. Since the early years, it has played a huge role in the crypto space. This is where Cloudbet (and countless other great projects) began, and to this day, it is home to an incredibly vibrant community of developers, scholars, investors and enthusiasts who help shape crypto’s present and future. So without further ado, onto the contest. The competition will run from 10am UTC of the 29th of October 2018 to 10am UTC of the 5th of November 2018 inclusive. Categories will be announced on our Bitcointalk thread when the competition launches. This being the internet, competitors can choose any format amongst the classic web arsenal (memes, gifs, captions, parodies, rhyming stuff, etc) for their submissions. Submissions must be original work - plagiarism will result in the contestant having all their submissions immediately disqualified. Plus, community shame, so be a sport and just don't. Submissions must be posted in the competitions thread - external links will not be considered. Contestants are free to submit as many entries as they want for all categories. All entrants authorise Cloudbet to make use of their submitted work in all its marketing channels, irrespective of being selected as winner, and waive all claims to any further compensation. Entrants are solely liable in case their work infringe any copyrights or trademarks. What are you waiting for? Shake up your creativity and go let it out!